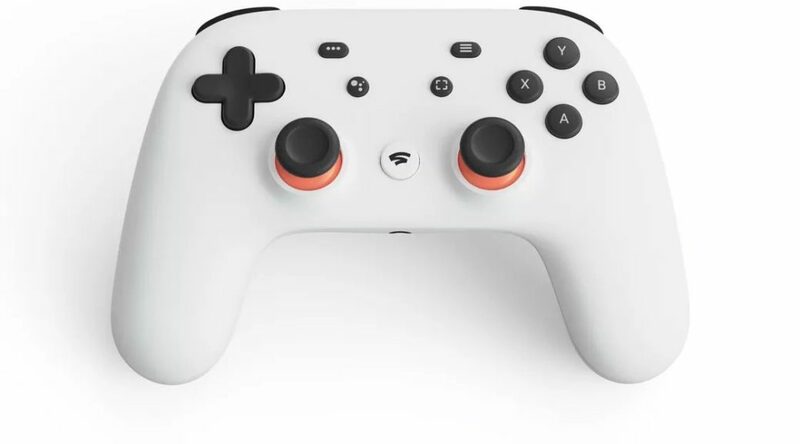 Google (who are well known for their search engine and mobile devices) has decided to jump in on the home gaming console market with their new product called the Stadia! Their console will be mainly a cloud gaming platform which can even support up to 8k 60fps and even has much more GPU power than the Nintendo Switch! The platform uses Google’s cloud infrastructure and will offer low latency games that can support up to 4K, 60 fps images and will also offer 8K support in the future. It has features like Stream Connect, where you can combine broadcasts on the same TV when you play locally with your friends without having to worry about hardware limitations. You can also access information about difficult sections of the games while you play (similar to Miiverse). It allows you to watch videos on YouTube while playing your games. The Stadia command connects to Google servers via WiFi with a low latency input instead of Bluetooth. It is compatible with crossplay which could work with Nintendo Switch on any supported titles! Dylan Cuthbert of Q-Games (who has had experience in Nintendo with Star Fox) has confirmed that his studio is working on a new Stadia title! It is the largest game their studio have ever created and will be compatible with State Share. This allows players to point to someone in a game and play with the same equipment. Ubisoft and id Software are also working on the platform with Bethesda confirming that DOOM Eternal works in the service and Ubisoft confirming Assassins Creed Odyssey is in the works! The service will have its own exclusive content developed by its internal study that will be headed by Jade Raymond. The service will be launched in 2019 in America and Europe. The cost of the console in unknown at this time. If we have any more information to share we will cover it here at NintendoSoup so stay tuned for more!